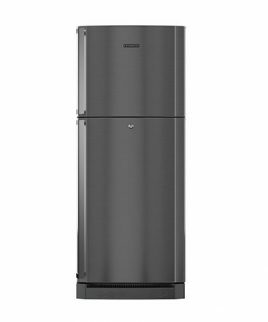 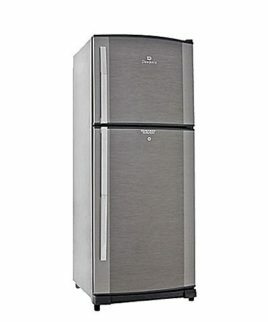 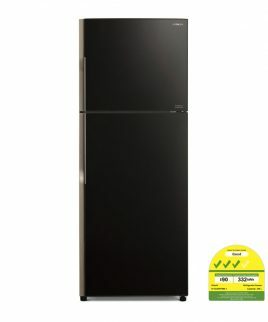 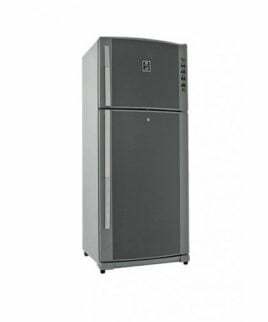 Changhong Ruba 378SP is a deep frost inverter refrigerator with a 15 cft capacity. 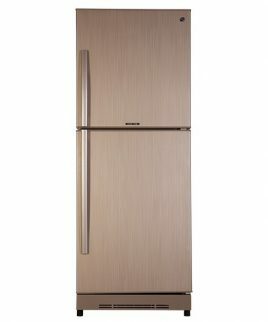 Some of the features include lifetime compressor warranty, European standard A++ Energy Rating, 70% Energy Saving, Rs. 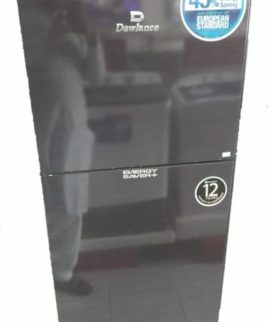 13000/= Annual Savings, Super Wide, Works on UPS & Generator, Open evaporator for 6 way cooling, -32 Degrees, Digital display and settings, 3 side condenser, Keep freeze upto 137 hours, R600 gas, LED light.